Unlike the seasonal picks of every season, a wrist watch is one fashion statement that doesn’t shift with time. Whether you are into chronographs or divers, we have today compiled a list of 10 watches that will strap you in the latest trends of the season. 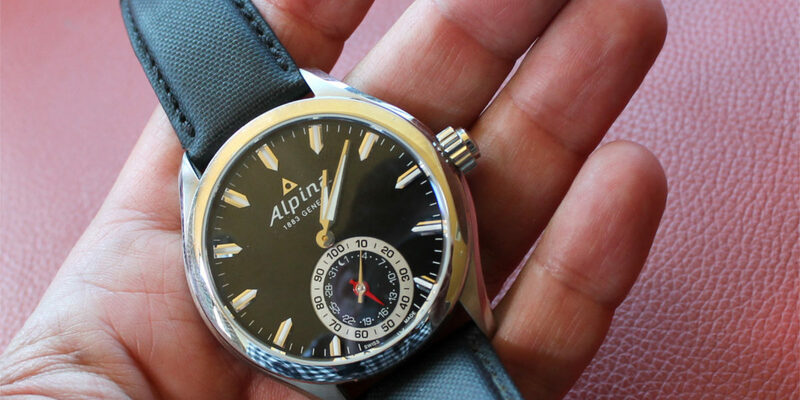 Similar to Frederique Constant, the Alpina brand’s introduction of the Horological Smartwatch is the biggest watch announcement of 2016. The watch might look normal on the face, but it is a true digital geek with multiple functions suiting well with varied needs. 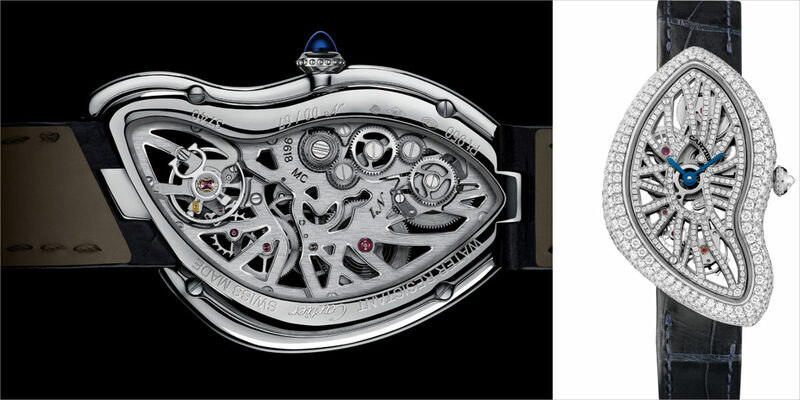 This high-end brand has been known to create innovative wristwatches for almost 150 years. 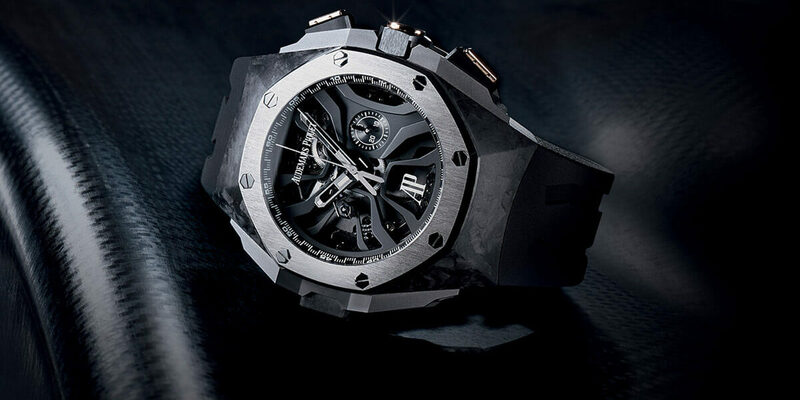 The latest being the Royal Oak Concept RD1, which has been developed over a period of 10 years in collaboration with the stringed-instrument maker, a sound engineer and an audiophile. 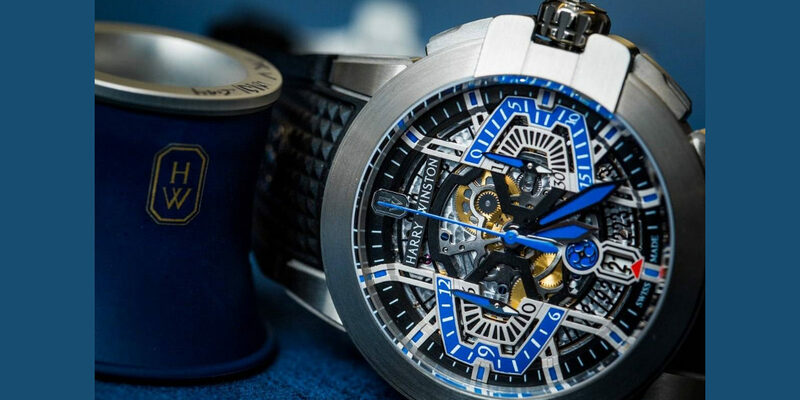 The model is said to be the loudest, clearest, most sonorous minute-repeating wristwatch ever made. 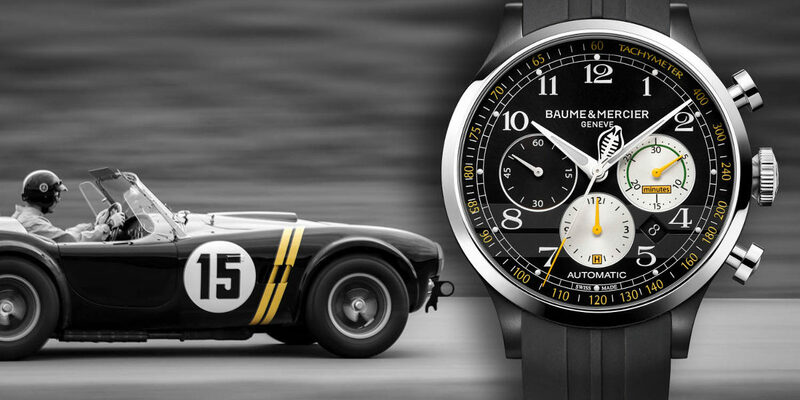 Baume & Mercier Shelby Cobra watches feature cobra-inspired styling cues which include snake’s head second hands and striped dials. The editions include 1965 standard chronographs in steel and 98 flyback models in red gold. 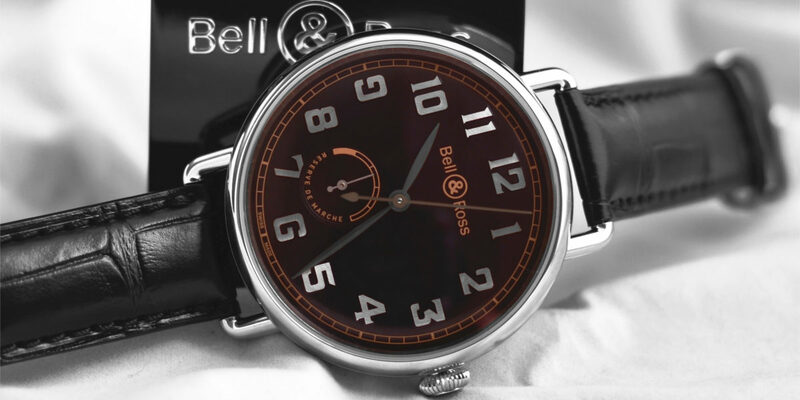 If you think about Bell and Ross, the first shape that comes to the mind is square, but lately, the brand has begun to cater to even those who like the conventional round case. The vintage -inspired 45mm WW1-97 Heritage features wire strap lugs as well as power reserve indicator. This year the brand came up with the signature BR 01 which gives the impression that it has been fashioned and detailed from the cockpit of a military craft. 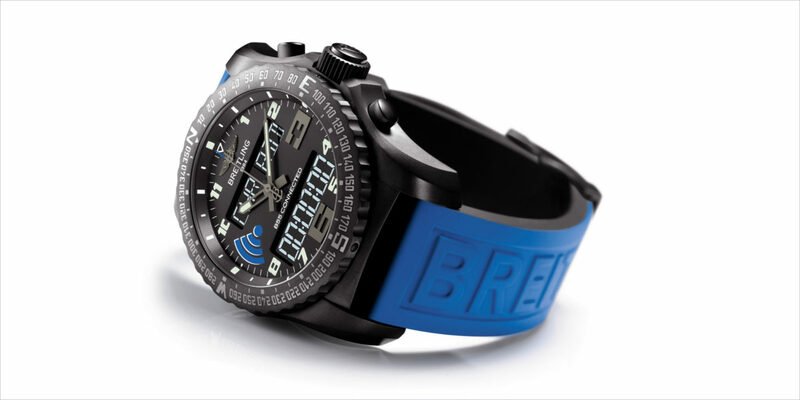 With all the fervour about the rise of smart watches, Breitling came up with its B55 Connected, a quartz-powered aviation model with a digi-analog display. The B55 can be synched to a phone using a special app which allows you to set the time and alarm. 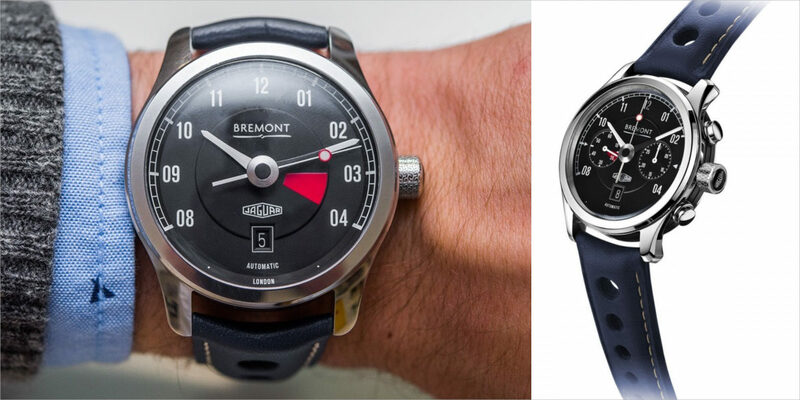 Bremont has introduced new models in the Boeing and Jaguar lines and also created some America’s Cup-themed pieces. For the more affordable versions, Bremond- developed time-only (MK1) and Chronograph (MKII) models in steel. MKI uses the Bremont-developed BWC/01 self-winding movement. 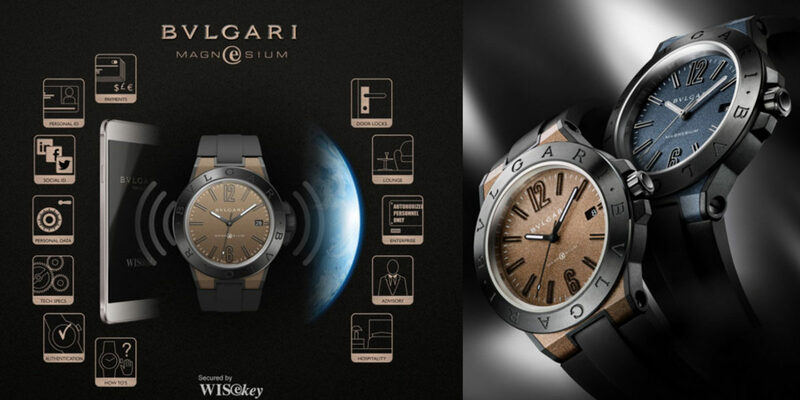 Bulgari’s Wrist Vault concept watch was developed in connection to the digital secure-storage specialist WISE key. The watch comes with a cryptographic chip to store personal data and connects to a smartphone using Near Field Technology that allows you to submit payments and open car doors remotely. 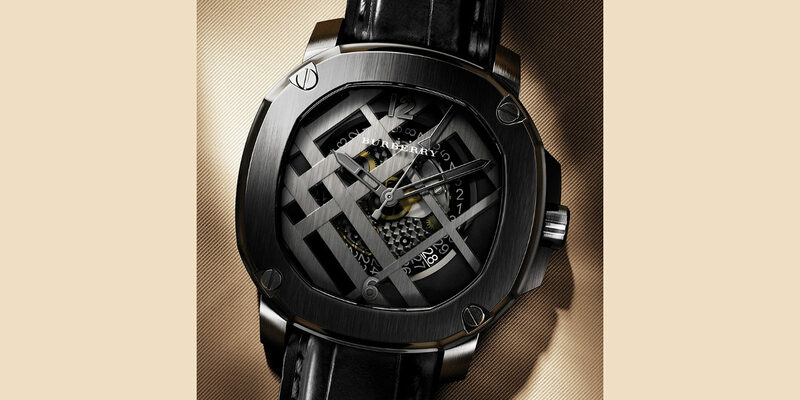 Burberry has come up with a new limited edition Britain Icon Check, which features a 45mm, DLC-coated, blackened titanium case as well as a ruthenium-plated, lattice-work dial over the top of a hand-wound ETA movement. Cartier has come up with a number of new models including a dial covered in diamonds to a skeletonised upgrade of the renowned, malformed Crash watch. The watch was originally launched in 1967 and took inspiration by the mangled remains of a Baignoire Allongee recovered from a car wreck. The latest Project Z9 special edition has a case made of Zalium, an ultra-light,non-allergenic, non-corrosive and tough alloy. Sporty and flyback chronograph comes with an accurate, high-frequency movement which is visible via the open-worked dial. Round off your year with the latest and trending designs in the world of watches.